Here you find information material like the programmes, the presentations, the minutes or the meeting reports from the CS-COUSIN meetings. All meetings are open for interested researchers, reviewers, clinicians, patients or other professions. 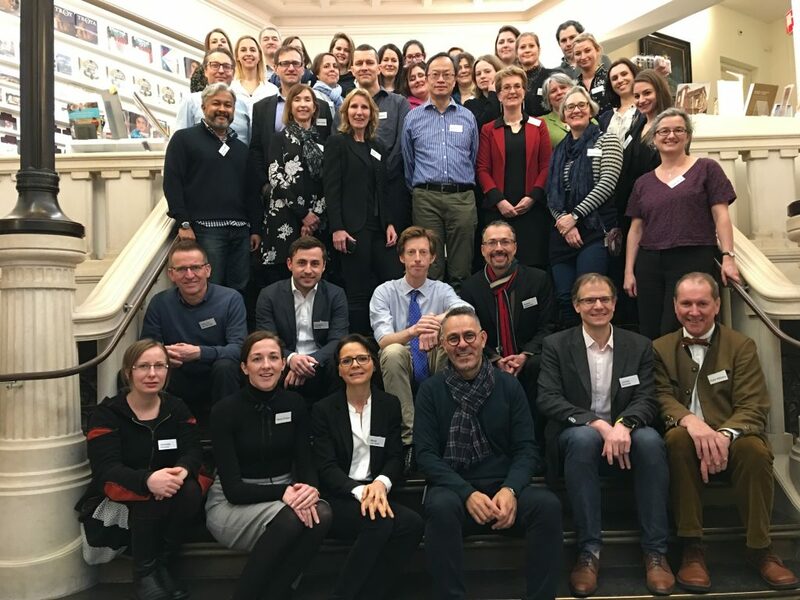 The fourth meeting of CS-COUSIN took place together with the Annual Cochrane Skin Group Meeting 2019 in Paris, Franece on the 7th and 8th January 2019 . The first day topics to CS-COUSIN were presented and the scope on the second day was to present wider Cochrane Skin Group issues. The third meeting of CS-COUSIN took place together with the Annual Cochrane Skin Group Meeting 2018 in Amsterdam, Allard Pierson Museum , Netherlands on the 15th and 16th January 2018 . A Meeting Report will be added after publication, see also Minutes of the CSG-COUSIN Meeting. The second meeting of CS-COUSIN took place together with the Annual Cochrane Skin Group Meeting 2017 in Berlin, Charité-Universitätsmedizin, Germany on the 9th and 10th January 2017. The first day topics to CSG-COUSIN were presented and the scope on the second day was to present wider Cochrane Skin Group issues. Please find the published meeting report here. 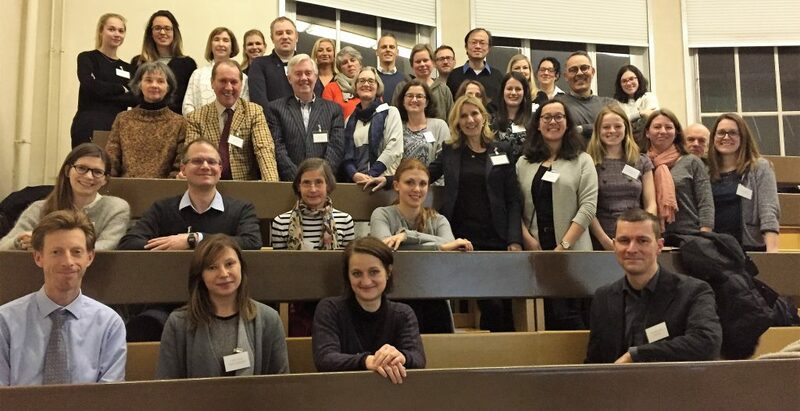 The inaugural meeting of CSG-COUSIN was held on March 17 th and 18 th 2015 in Dresden, Germany, as the exclusive theme of the Annual Cochrane Skin Group Meeting. The first meeting day was dedicated to introduce and discuss the CSG-COUSIN initiative and to discuss current efforts and challenges in COS development in dermatology. The second day focused on current CSG reviews and methodological challenges with specific consideration of outcome assessment.